Oprah says "If I had kids, my kids would hate me." 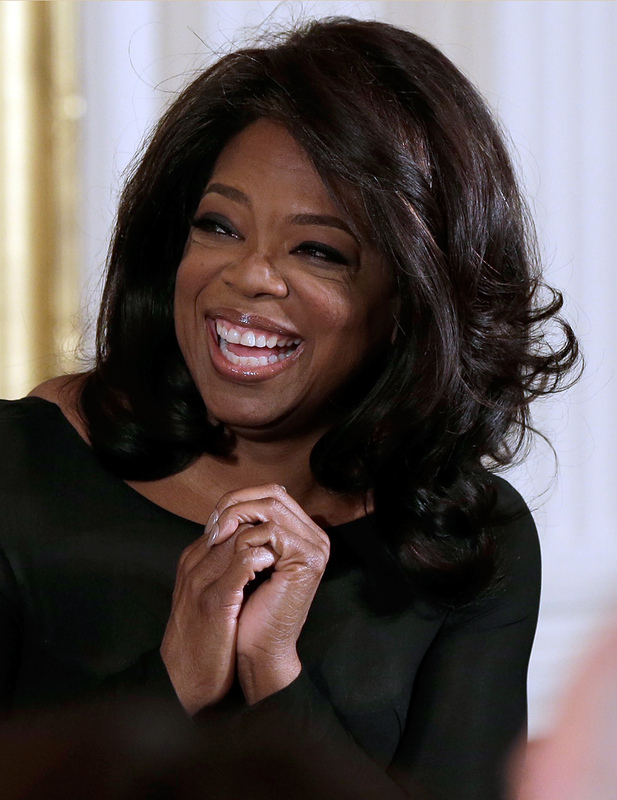 "If I had kids, my kids would hate me," Oprah Winfrey told The Hollywood Reporter. Oprah believes this resentment would stem from her career-driven attitude. "They would have ended up on the equivalent of The Oprah Show talking about me; because something [in my life] would have had to suffer and it would've probably been them," she said. But the main reason Oprah didn't have kids? She didn't want them. Duh. "Gayle [now a mother of two] was the kind of kid who, in seventh grade Home Ec class, was writing down her name and the names of her children," Oprah said. "While she was having those kind of daydreams, I was having daydreams about how I could be Martin Luther King." The main reason Oprah didn't have kids? She didn't want them. Just to be clear, one doesn't exclude the other (after all, Martin Luther King had four kids!). But Oprah's frank admission that she simply isn't interested in motherhood is refreshing. “I’m not a traditional woman and I haven’t had a traditional life,” said Oprah in an interview for British talk show "Lorraine" in November. Oprah, who has been with her partner Stedman Graham since 1986, also has no interest in marriage. "If I wanted to get married, I could've made the time," she said in her "Lorraine" interview. "The show was the true love of my life." The media mogul is super honest about putting her career first. At the end of the Oprah show, she said, "The show was the true love of my life — it took up all of my energy." So Oprah never had kids — who cares? The woman is awesome enough to blow all the old-fashioned ideas of a well-lived life requiring a husband and children out of the water.